FHA Approved! 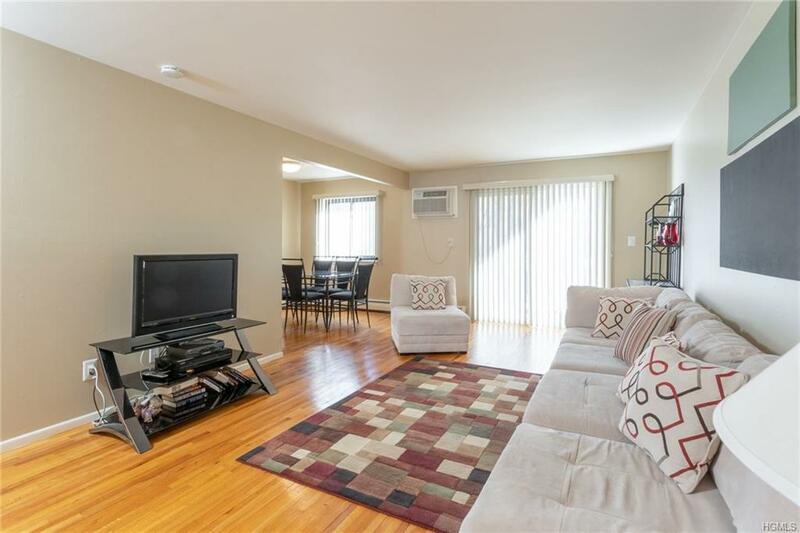 Dont miss out on this bright and spacious, beautifully maintained condo. Eat-in kitchen has young appliances and ceramic tiling. The stylish, fully remodeled bathroom boasts floor to ceiling tile and a walk-in shower with bench. 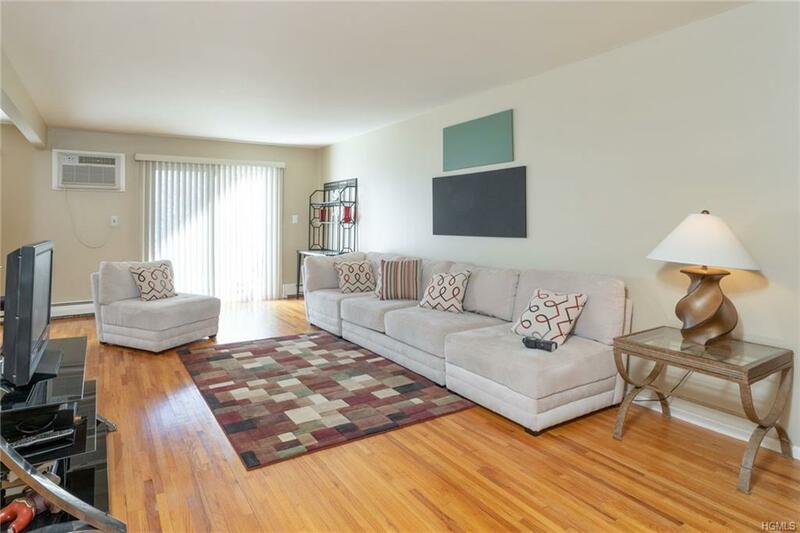 You'll find hardwood floors throughout the condo, and a very spacious master bedroom with a walk-in closet. Relax on the private deck, overlooking a peaceful backyard. Building is secure with intercom system. 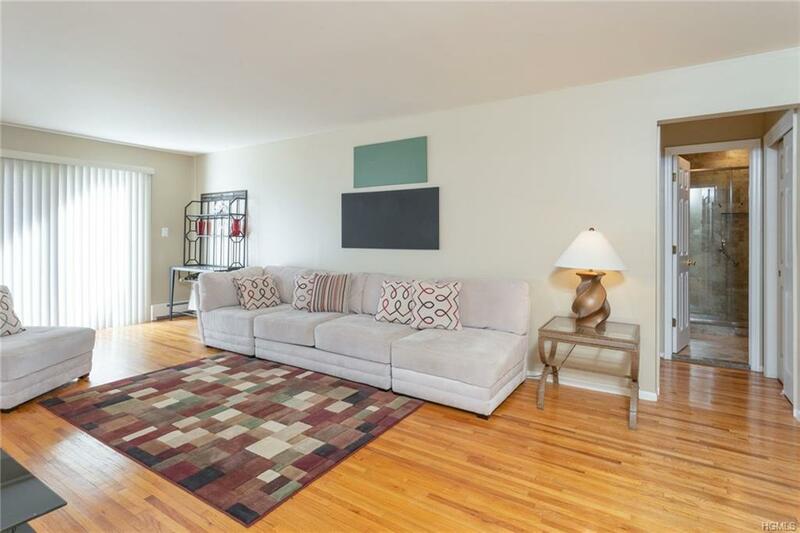 Just steps to the lower level, is the laundry room and your own, large storage unit. Low HOA fees include gas, heat, and water and access to the complexs amazing amenities, which include a pool, playground, dog run, and clubhouse. The clubhouse's main room is complete with pool table, fireplace, and kitchen. On the lower level is a fitness center with an indoor sauna, steam room and hot tub! 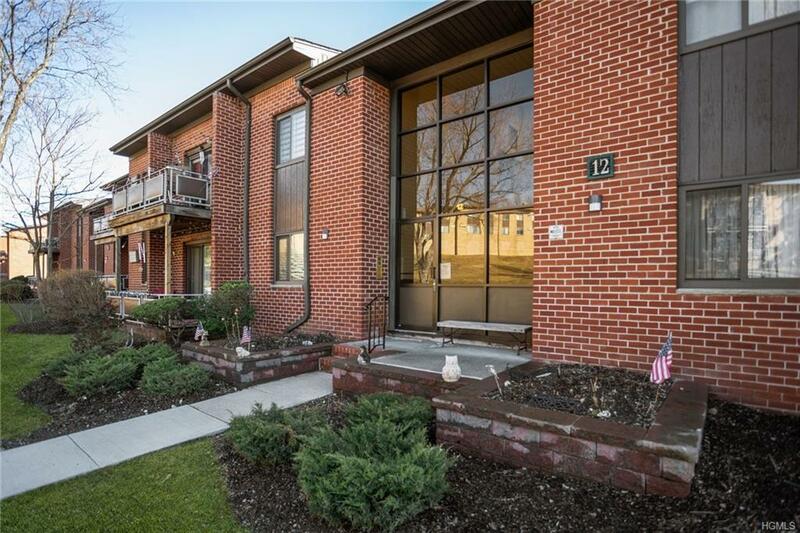 Located just minutes from the PIP, complex is within walking distance to public transportation, commuter parking, shopping and restaurants. Listing courtesy of Debra S Gay of Coldwell Banker Res Brokerage.